Do you feel confident to handle and administer medicines? 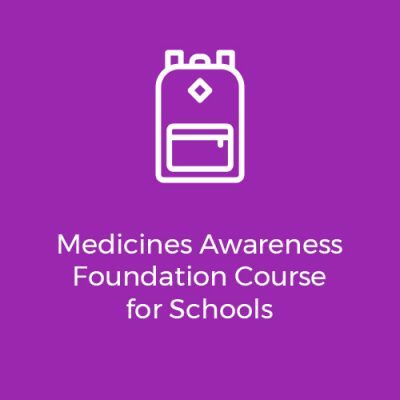 To handle medicines safely, best practice requires that personal assistants are trained and competent in administering medicines. 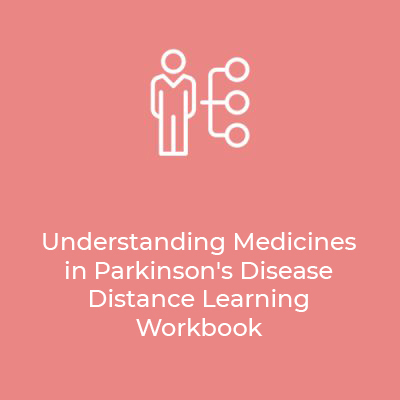 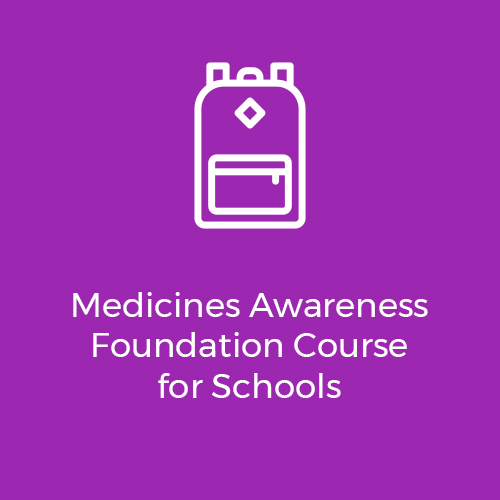 Our Medications Awareness course for Personal Assistants can help you to feel confident administering medicines and reduce medication errors and incidents. 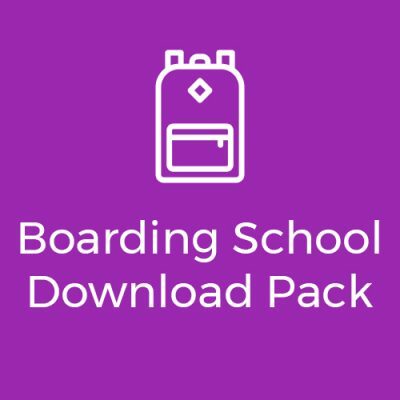 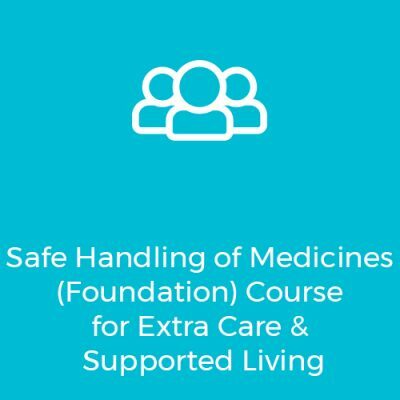 The accredited course you need to enable personal assistants to administer medicines or support people with their medicines.